RGF has only one vision-To make each and every individual happy in this world by discovering talent for organizations and suitable opportunities for employees. RGF is a global recruitment brand and Japan's largest recruiting group. We help companies get to the top with the help of our in-house career consultants. We are the experts in global search and job selection industry with expertise in junior to mid level recruitment. With every passing day we are trying to find more and more suitable talent for business around the globe. Similarly, we help individuals get hired in reputed organizations and drive their growth with a long-term success. We pick and deliver the best! RGF is managed by professional recruiters and job consultants who provide personal attention and undivided consideration to the clients and their requirements. Tons of our offices are strategically located across 11 different countries and markets.More than 50 years of wide experience in recruitment industry has enabled us to establish world-class recruitment companies around the world. And what' s more, recruitment of Japanese speaking candidates' is the cornerstone of our organization. Below is a representation of our widespread network in Asia. 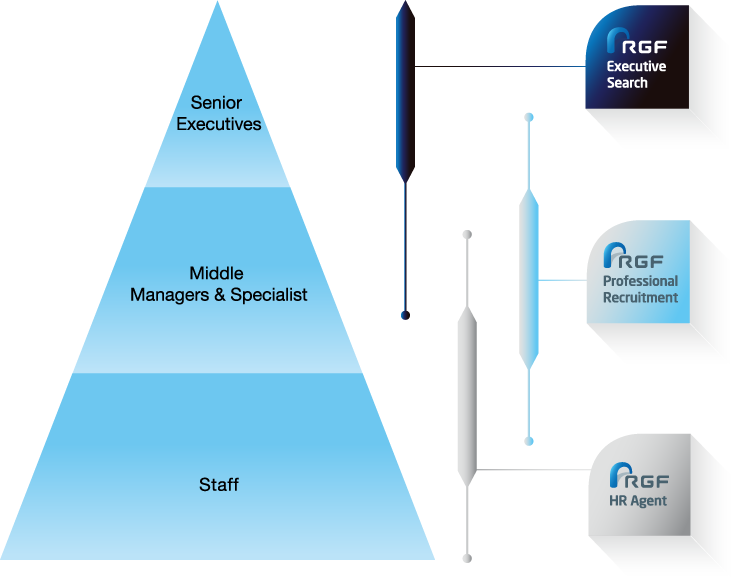 RGF is a part of the Recruit Group which makes the following recruitment firms our sister companies in the HR division. RGF delivers the best for both job seekers and employee seekers. 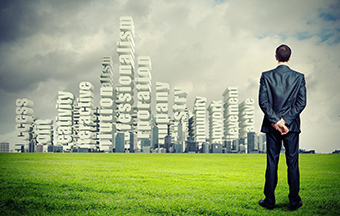 Through our global reach and international resources we offer great candidates for companies. In a similar fashion, we provide right opportunities for job seeking employees with the help of our recruitment expertise.